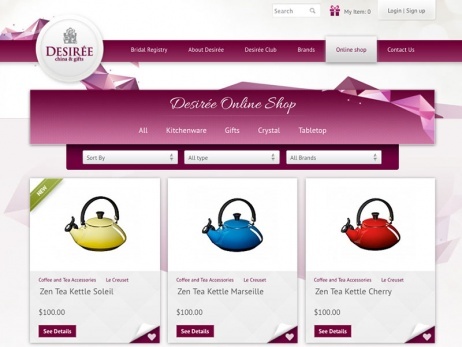 Desirée China & Gifts is more than a store — it’s a haven of treasures that has been close to the hearts of many devoted clients for years. 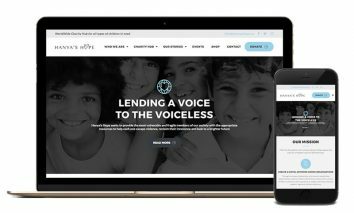 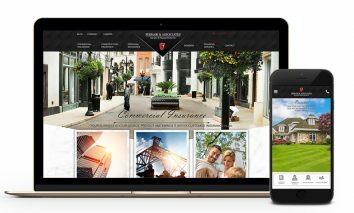 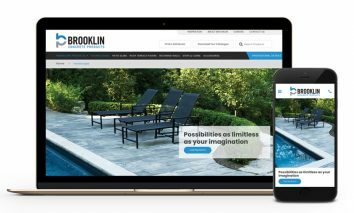 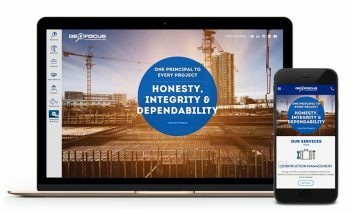 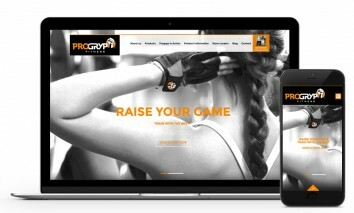 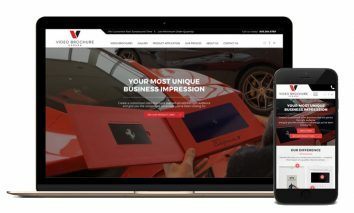 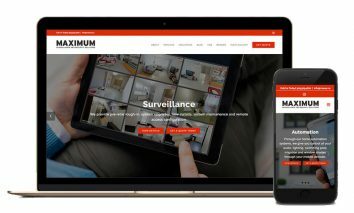 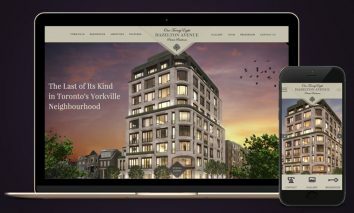 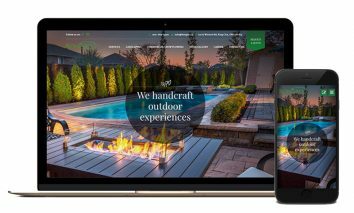 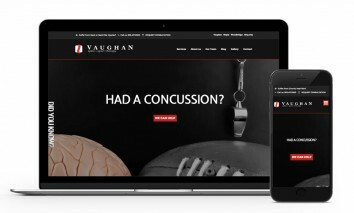 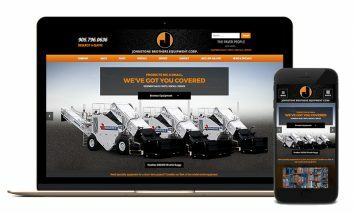 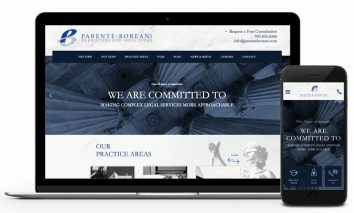 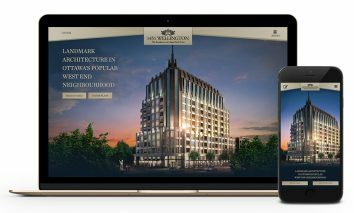 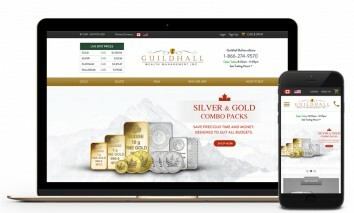 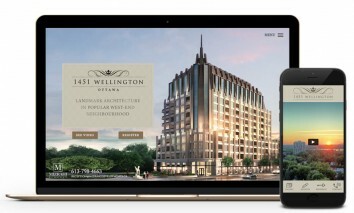 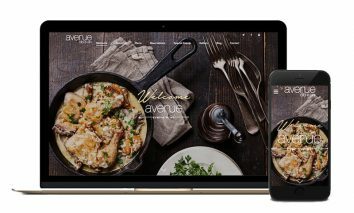 In the year of its 25th anniversary, we designed for them a fresh website that embodies the mix of traditional and modern style that the company represents. 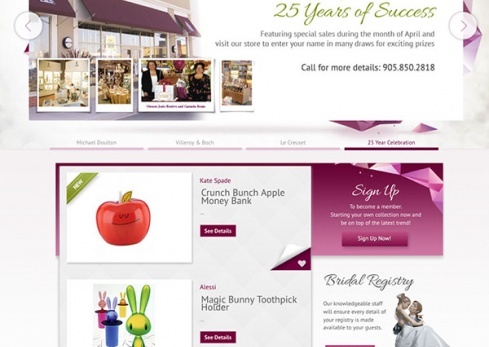 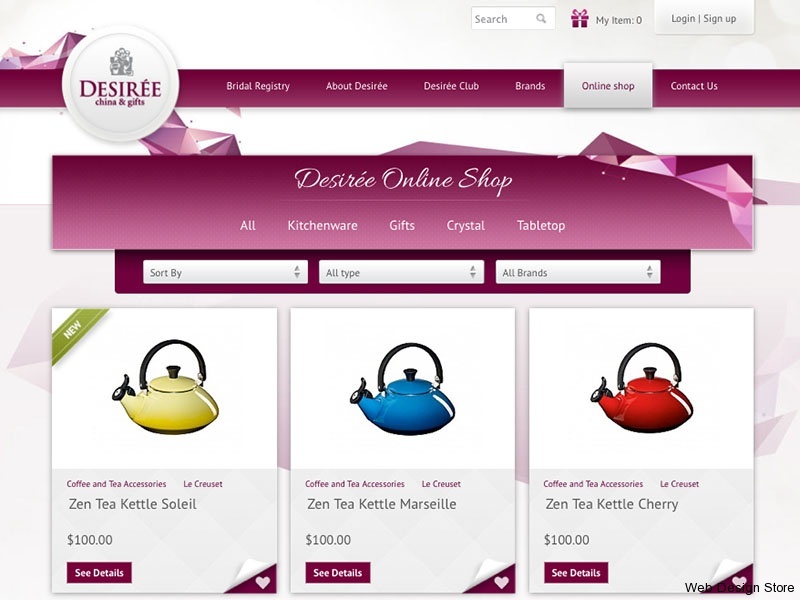 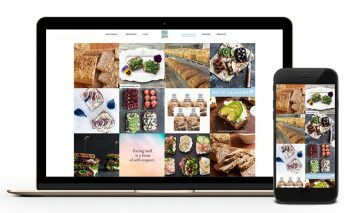 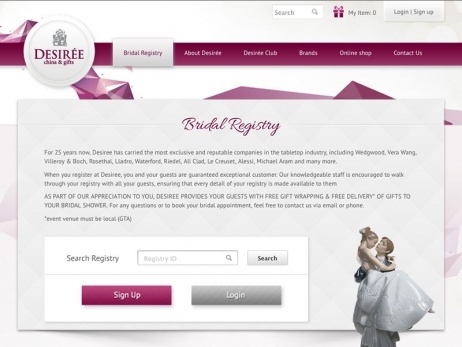 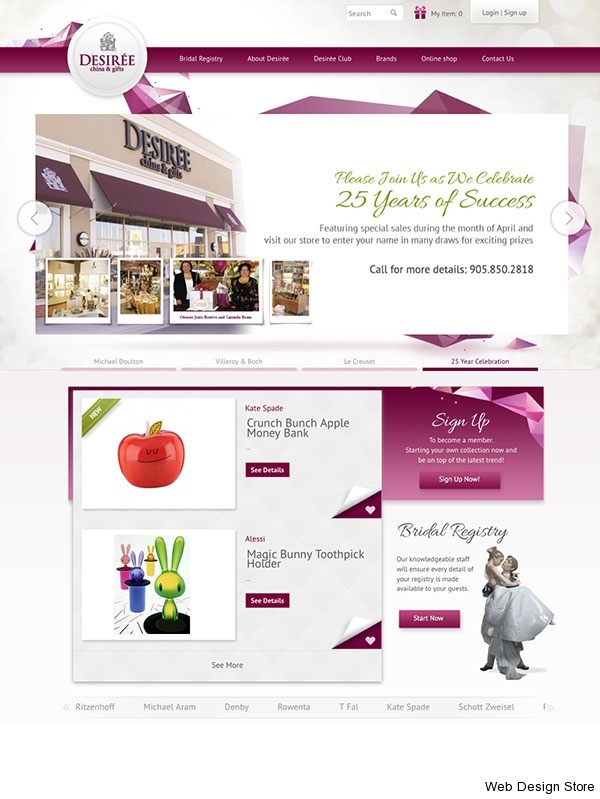 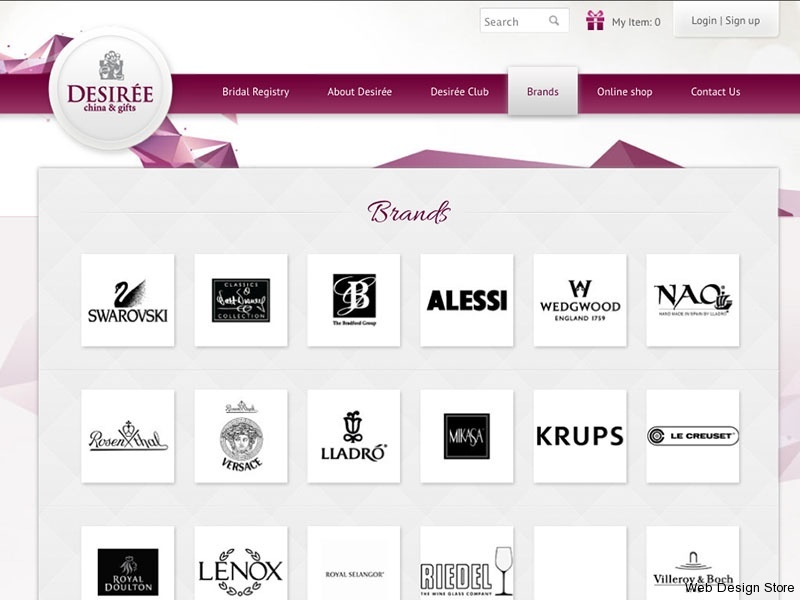 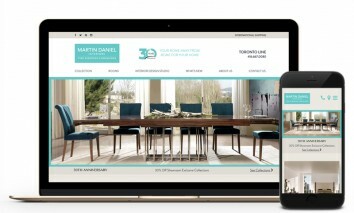 To give customers the ultimate in online browsing comfort, the Web Design Store installed an online shop, allowing customers to order Desirée products online. 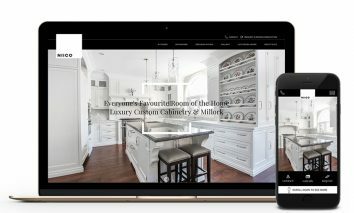 With crisp, riveting imagery and user-friendly site navigation, the new site design is a digital reflection of Desirée’s fresh elegance.